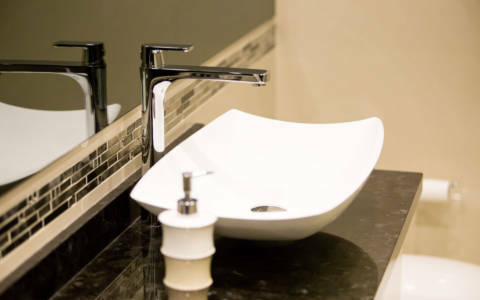 More and more homeowner are choosing to renovate their bathrooms to either add value to their home, or to customize their bathroom to suit their needs. 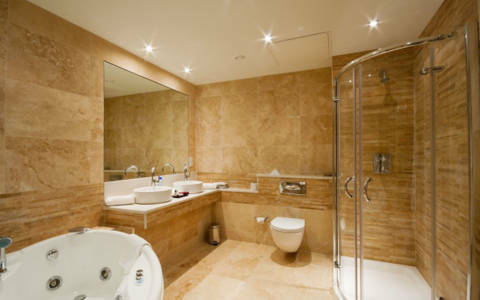 As one of the most commonly used rooms in your home, you need to ensure you are getting the most out of your bathroom. Whether you want your bathroom remodeled to address needed repair or just want to improve its aesthetic appeal, it is only fitting that your bathroom gets an upgrade that meets your standard. 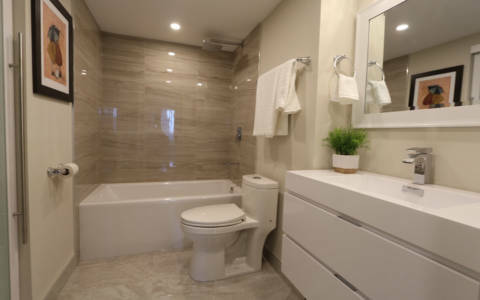 Our team at Maple Reno are the top rated contractors in the GTA. 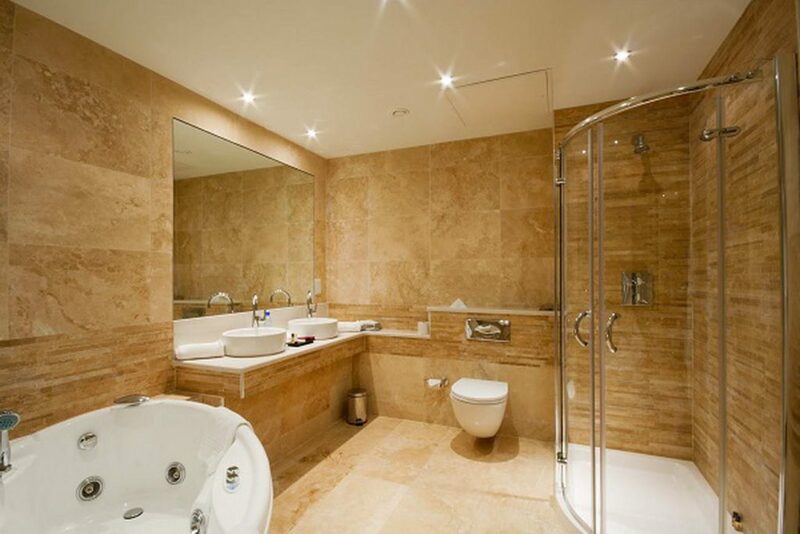 We will help you redesign your bathroom so that it is absolutely perfect for you. 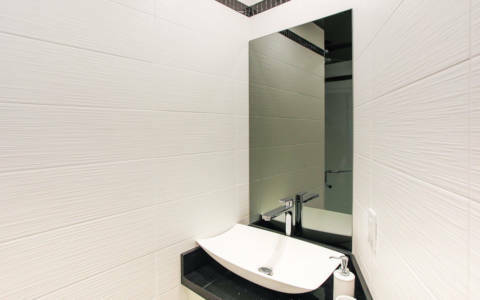 Bathroom renovations can be quite complex, which is why you need professional contractors who are knowledgeable and experienced. 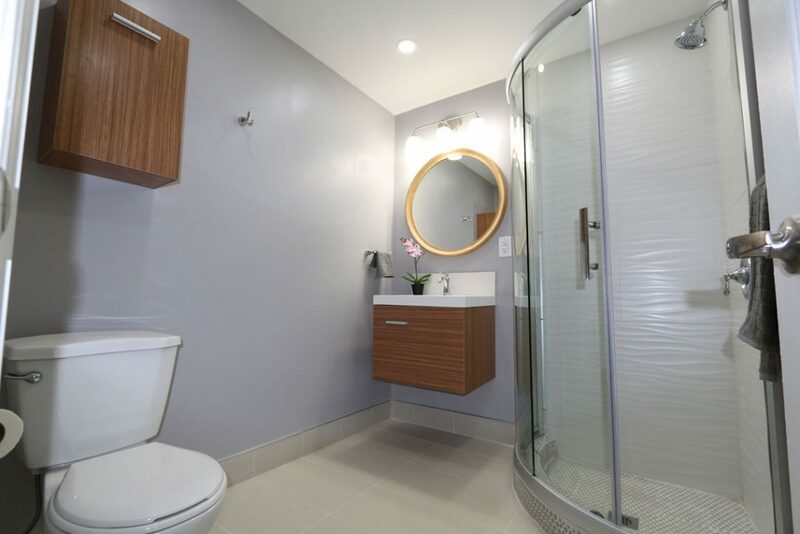 Our team knows how to acquire the necessary permits to get the job done, and we always keep building codes in mind when working on your bathroom renovation. 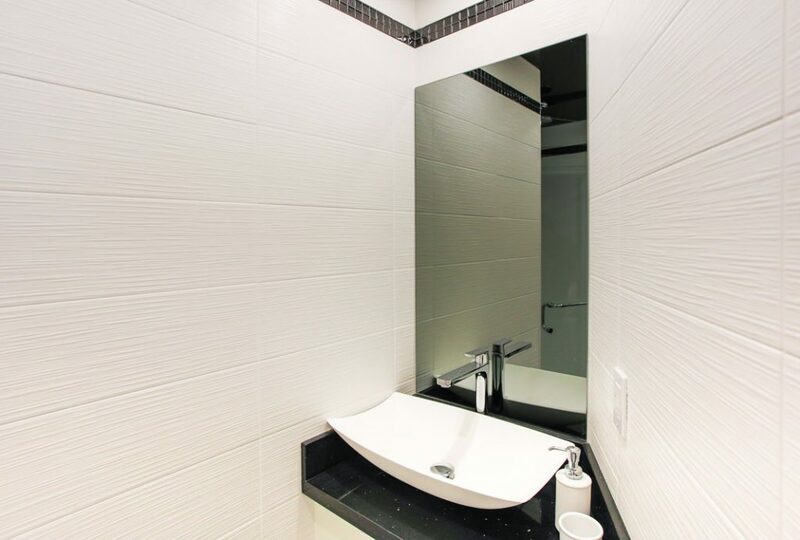 Before we begin any work, one of our project managers will meet with you and take the time to gain an understanding of your vision for your new bathroom. 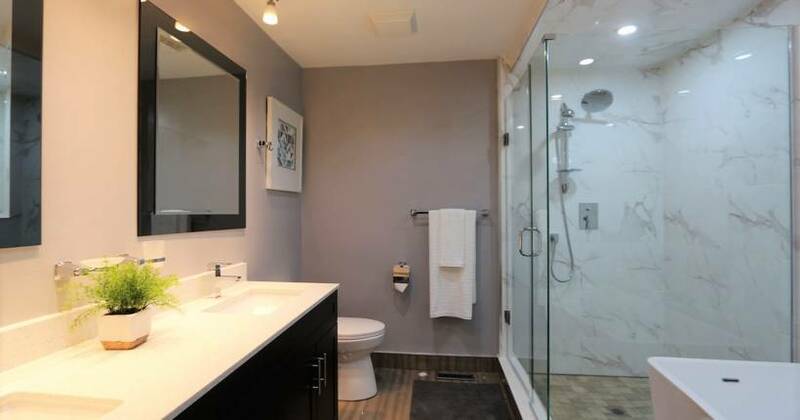 This will help us determine the scope of the work that needs to be done, and will inform us on what the best renovation plan is for your home, as well as what kind of costs will be involved. 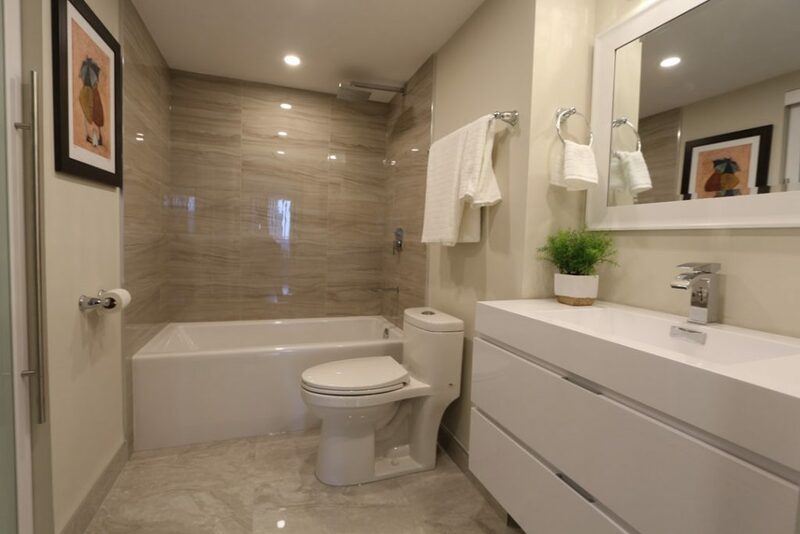 At Maple Reno, we believe in letting you know what the costs will be upfront, so during the assessment our project manager will give you a detailed quote based on the specifications provided. When dealing with any renovation, unforeseen structural issues may become apparent during the renovation process. Our project manager will explain how Maple Reno handles these scenarios, and what the cost implications are to you. Part of our commitment to you is that we will listen carefully to find out exactly what you want, so we can fulfill your expectations perfectly. We have a trusted team of designers who are dedicated to bringing your vision to life. 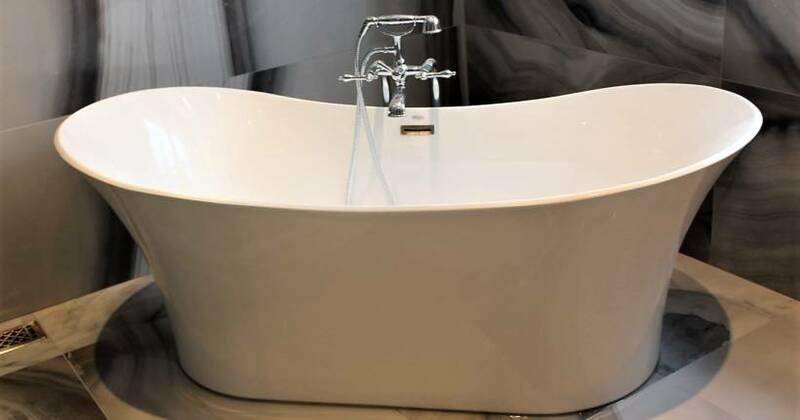 We work closely with you to make sure our planning is in-line with the vision you have for your new bathroom. To make sure everyone is on the same page, our designers will take you through a briefing process. We recommend that all heads of the household be present to provide input during this critical planning stage. At this stage of the renovation process, an experienced project manager will be overseeing all aspects of the construction and will be your liaison to the team. We realize that communication is very important. 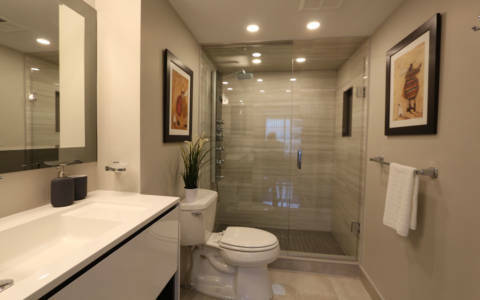 Your project manager will keep you informed on the progress of your bathroom renovation, and will coordinate with all the trades involved to ensure all work completed is done right. 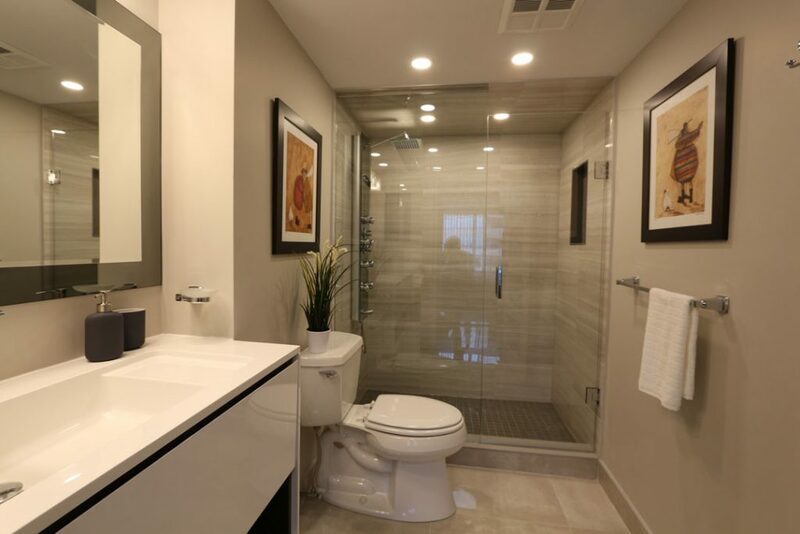 Upgrade your home by adding an in-law suite and bathroom. This is a great way to provide your loved ones with independence and convenience and add value to your home. Maple Reno has a track record of excellence. 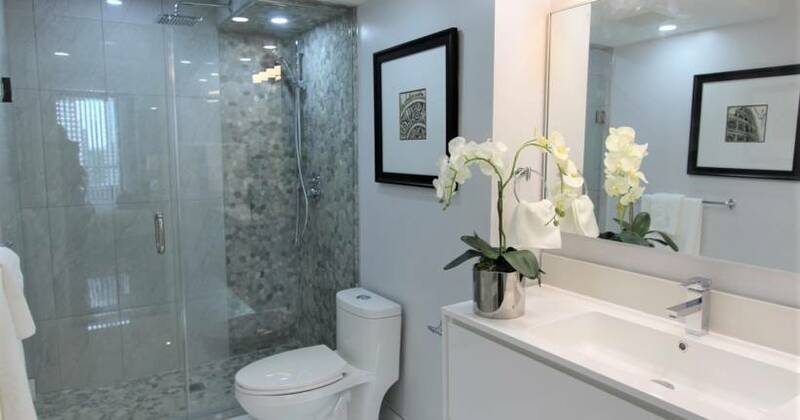 Whatever your bathroom renovation needs are, our team is well equipped to handle them. 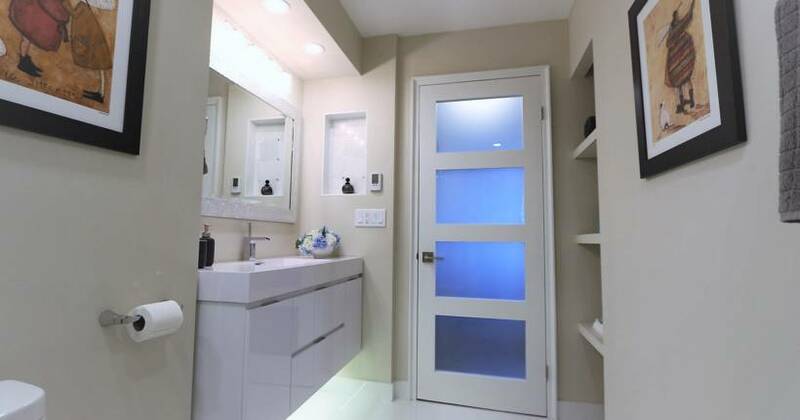 We Can Make Your Bathroom Remodeling Bright, Beautiful and Functional. Contact Us!